I love to use spray paint in craft projects, so I tend to have a LOT of it leftover (I have a ton from past projects). So the other day I grabbed a few of the mini pumpkins I had lying around and sprayed them with the last bits of my brightest spray paints, but that wasn’t enough. I felt like they needed a little more (cause I can’t stop myself). 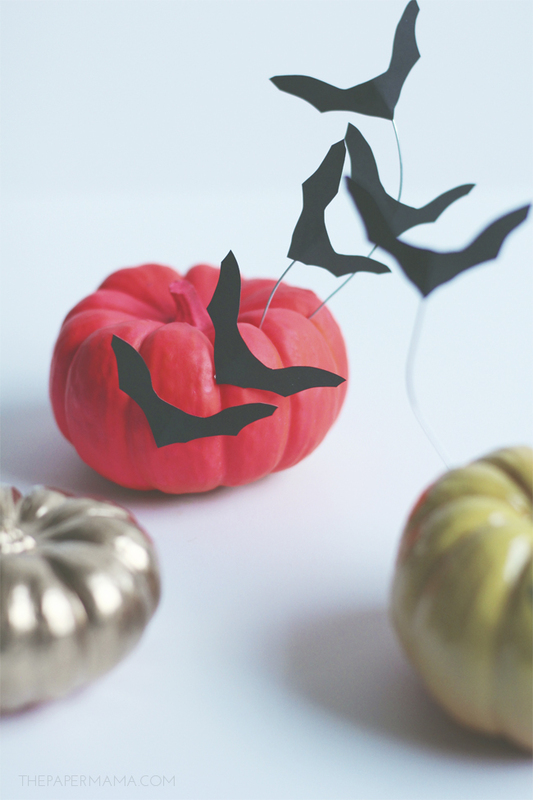 I made a printable “Happy Halloween” banner, and a bunch of little bats. I attached them to the pumpkins and my project was complete. 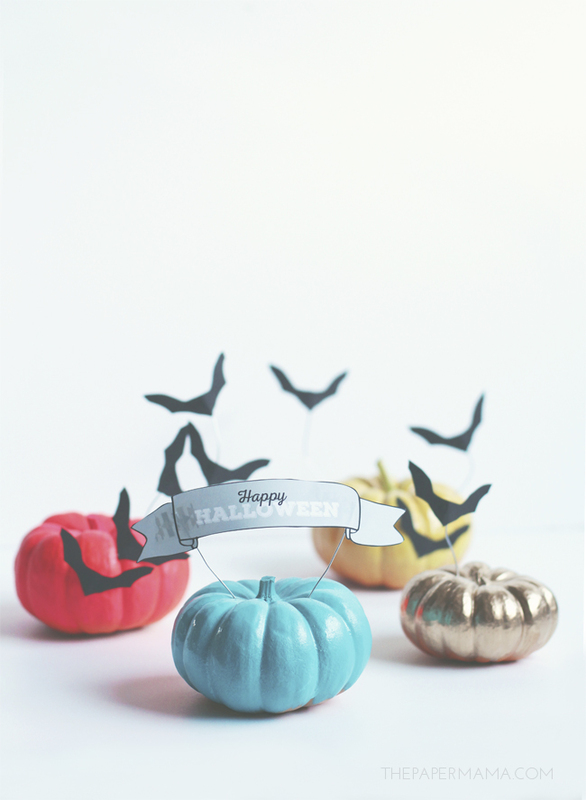 These little pumpkin friends would make a cute surprise for a friend, or neighbor. Pop them on their front step when they aren’t home. So cute. 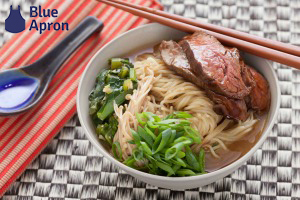 Want to make them? 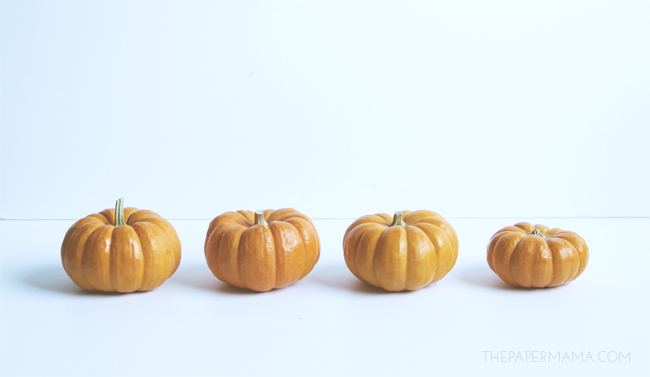 Clean any dirt off of the mini pumpkins and let them dry completely. In a well-ventilated area (preferably outside), wearing a mask and eye protection, spray one to two layers of paint on the mini pumpkins. 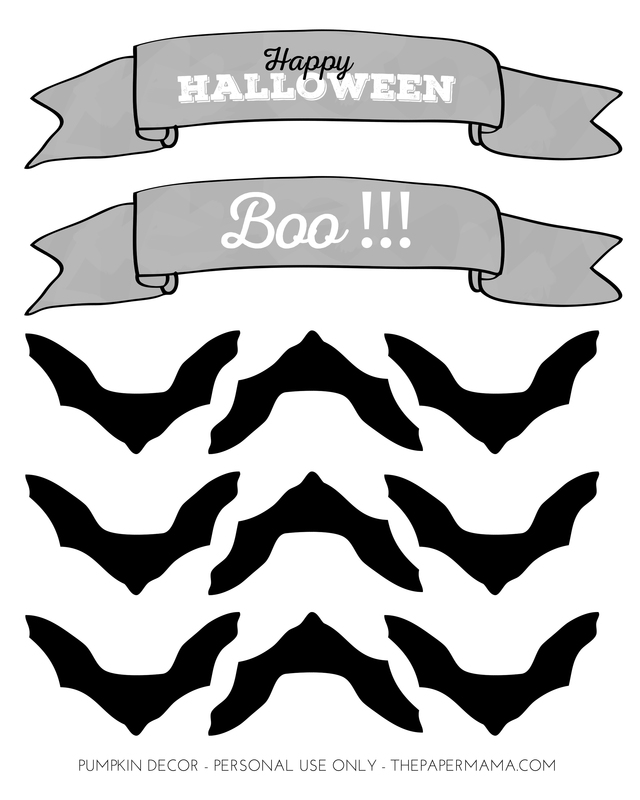 Print out the Banner and Bat printable I made and cut out the shapes. 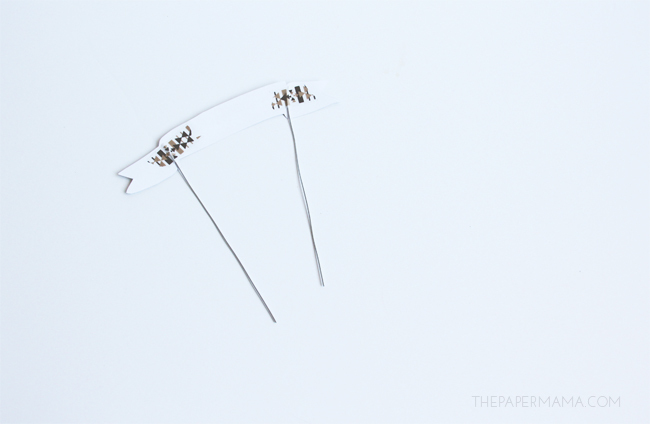 Cut out little sections of wire. 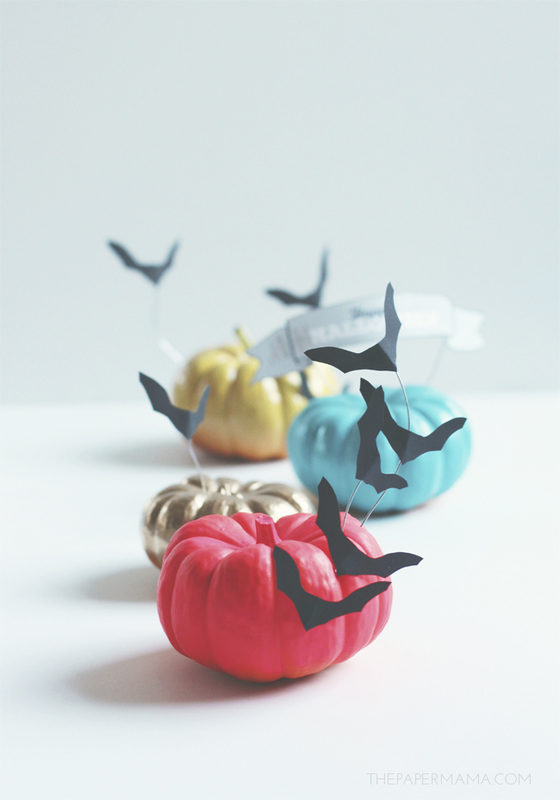 Tape the banner and bats onto the wire with the washi tape. 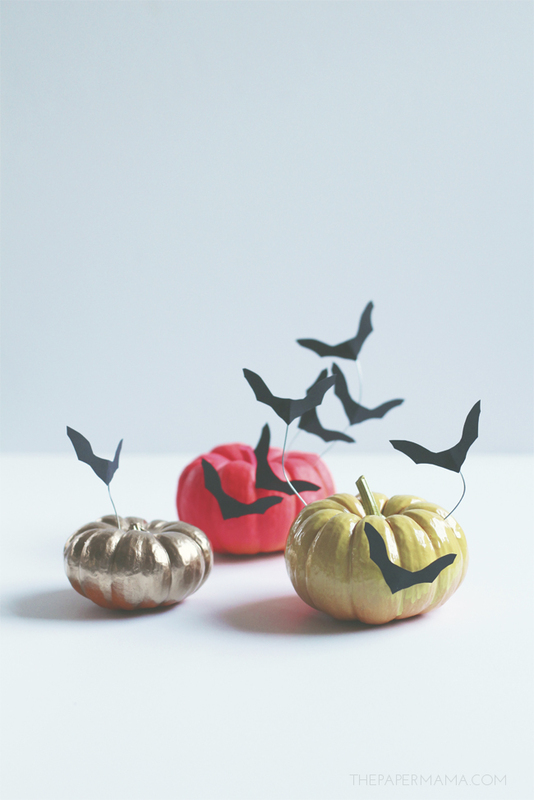 You can also tape the printables onto the actual pumpkins. Push the wires into the pumpkins, and you are done! 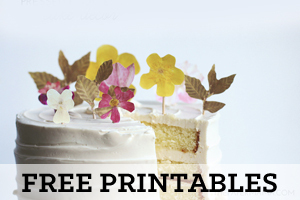 Place these in your entryway, or use them as a surprise gift. I personally chose to keep mind in the front entrance for a pop of color! To see the other 50 DIY Days of Holiday Crafts, check out this link. 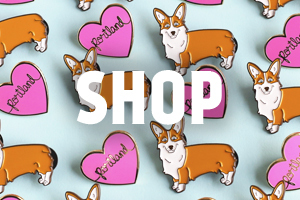 These are really cute and I love the colors! Perfect for autumn all the way through Thanksgiving!